Delightful ranch home with bonus loft suite, on premium lot in the highly desirable Cresswind subdivision. 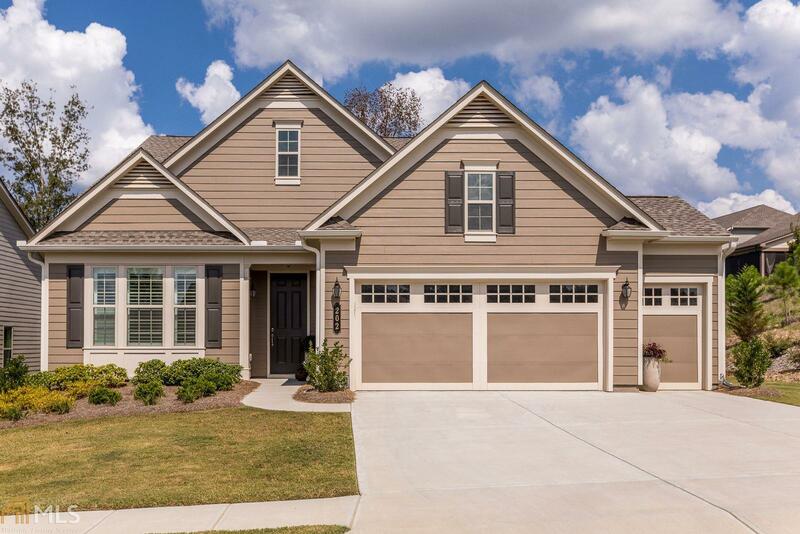 This 3 bedroom 3 bath, Laurel plan, craftsman style home is move in ready - with NO adjacent construction!! With over $120,000 in upgrades gifting an array of bonus features which include: extended garage, separate golf cart garage, gas fireplace, finished loft with full bath, laundry sink and central vac. Lavishly finished with wide hardwood planks, designer lighting, upgraded trim, plantation style shutters, California closets, gourmet kitchen, stainless steel appliances, cabinet and backsplash upgrades, granite and quartz counters! Join the ACTIVE ADULT 55+ COMMUNITY TODAY!